Meghan! It came out beautifully! 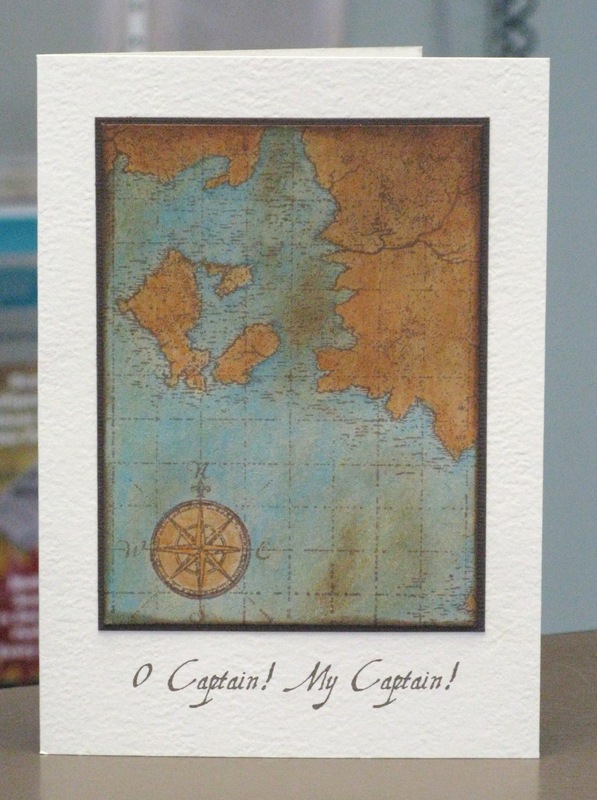 What a stunning card – any dad would be thrilled to receive it. Great work! This is AWESOME, Meghan! I need to get a map stamp like this! PERFECT!!! Amazing colouring… love your map. Great work!